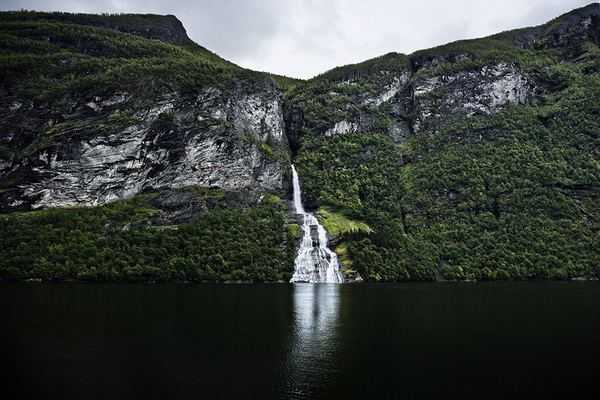 Escape for a few minutes with these images of Nordic wild, mountainous terrain by photographer Peter Boel who took these photos of Scandinavian landscapes during a 6 week road trip up through Norway, flying to Svalbard & returning through Finland & Sweden. Take a 3 minute break above the clouds with this video shot April 4th-11th 2011, by Norwegian landscape photographer/filmmaker Terje Sorgjerd on El Teide, Spain’s highest mountain [3715m] which is also the location of Teide Observatories, one of the world’s top observatories. Weather Warfare: Are We Weaponizing Weather? It has been proven that ELF [extremely low frequency] or subfrequency radio waves can be manipulated to vibrate the earth’s ionosphere. Translation: these low frequency signals can be broadcast into the atmosphere to trigger changes in weather patterns. 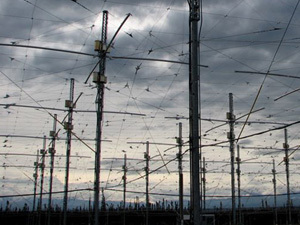 In the U.S., HAARP [The High Frequency Active Auroral Research Program] has set up shop in Alaska. At one of the facilities, 180, 72-foot tall antennas are aiming 3.6 million watts of intense energy into the ionosphere. There are at least 5 research stations like this set up around the globe including two in Alaska, one in Puerto Rico, one in Norway and one in Russia. These transmitters could potentially alter the weather anywhere in the world.